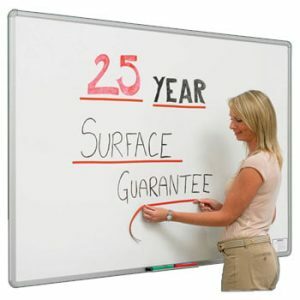 Specifically created for architectural and commercial designer market. 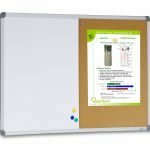 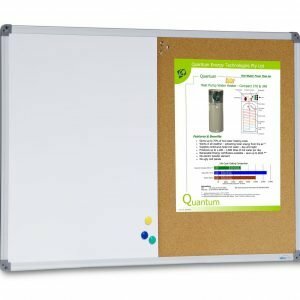 The Architectural whiteboard provides a stylish ultra slim frame for communication boards that enhances any modern office or work space. 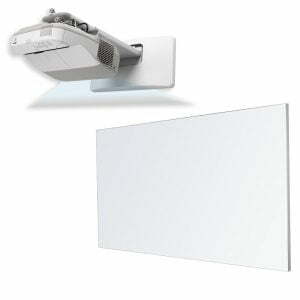 Saturn silver edgeless frame with rear mounting split brackets completely hide all fixtures from the board surface providing a totally clean and visually appealing look. 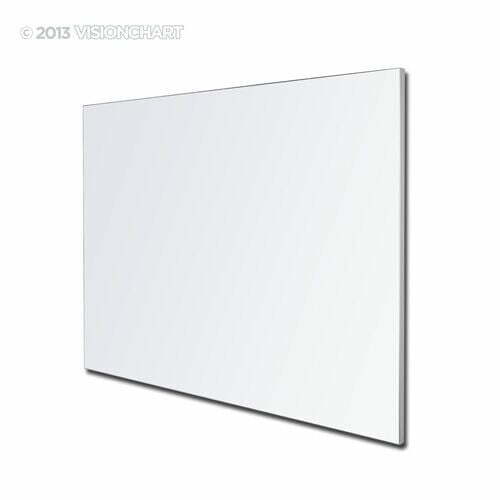 12 standards sizes available, however panel can be any size up to 3000mm x 1200mm. Our low profile 3mm edge boards can be mounted side by side, virtually seamlessly to create a communication wall.